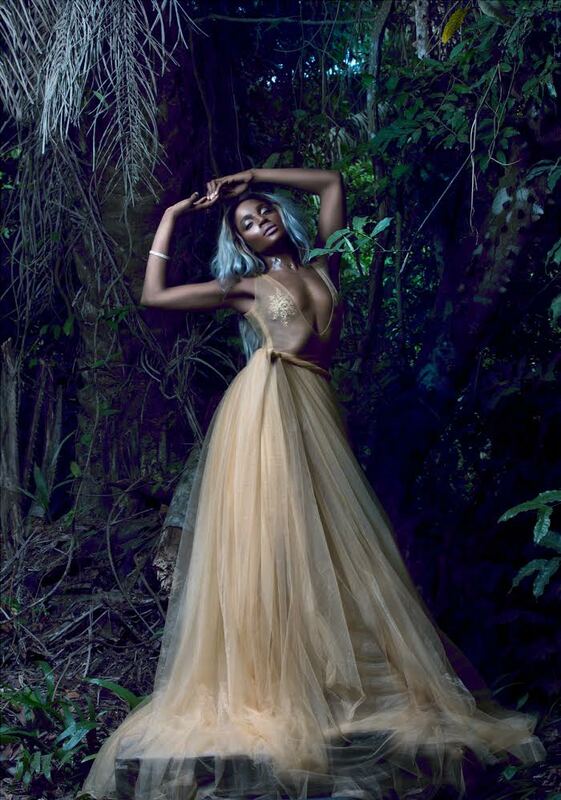 Seyi Shay in stunning Eve pictures in Garden of Eden! 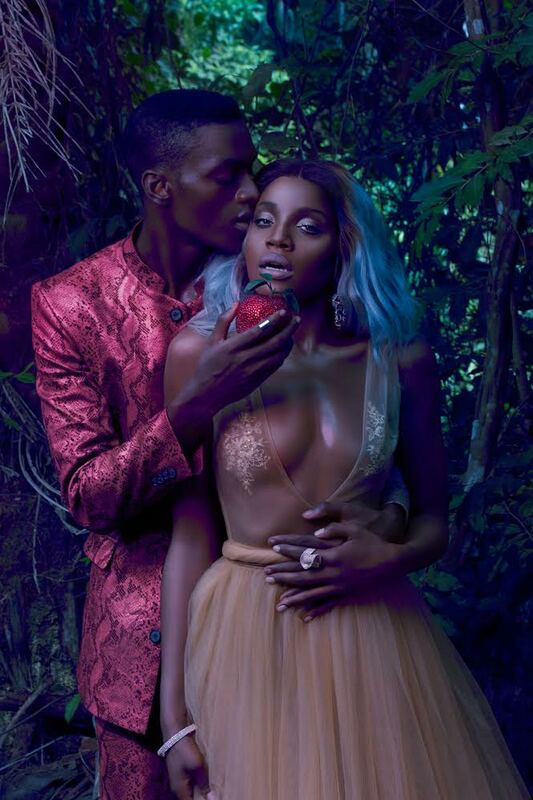 Seyi Shay the Nigerian songstress releases glamorous new photos in a photo editorial called “The Corruption of Eve”. This photo editorial is directed by fast rising photographer Remi Adetiba and was shot at the Lekki conservation Centre, Lagos. This photo editorial was recently showcased at the 2015 edition of the Lagos Photo Festival among a select iconic photographs that are of symbolic stature in Nigerian music. The Corruption of Eve reconstructs the story of the fall of man in a more modern light with Seyi Shay starring as the first woman “Eve”.Check out more pictures of the Irawo crooner after the cut.. Stunning and aptly describes the theme of photoshoot.